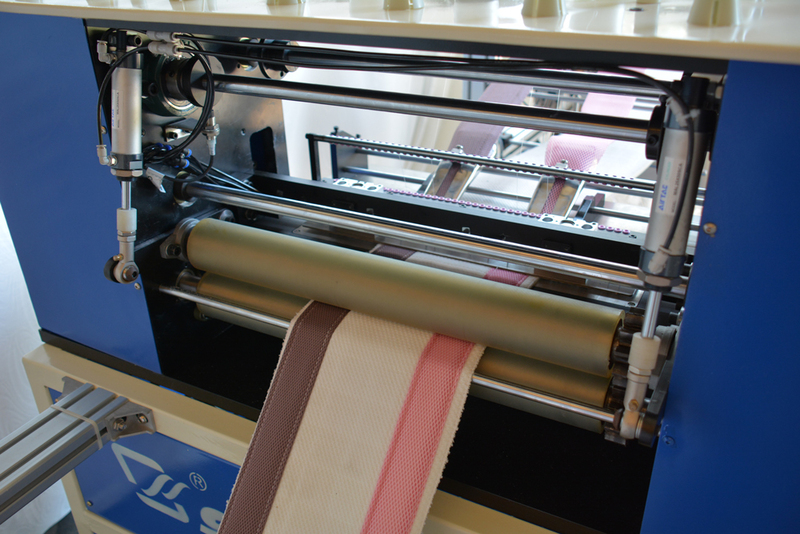 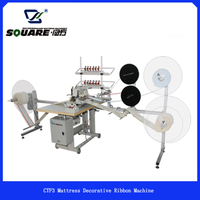 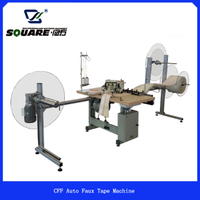 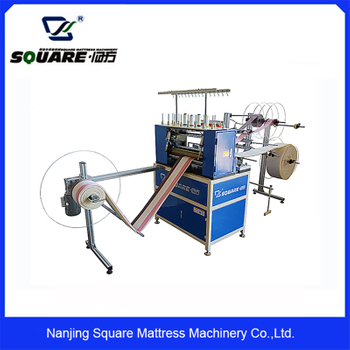 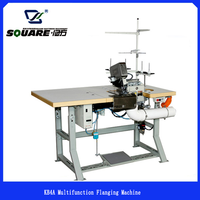 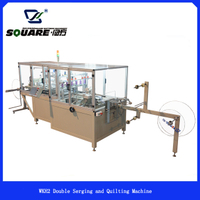 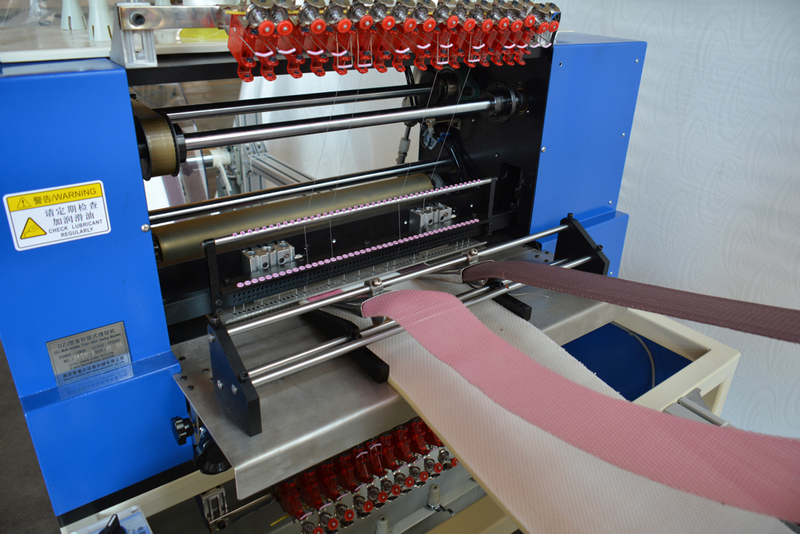 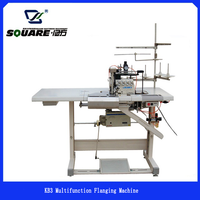 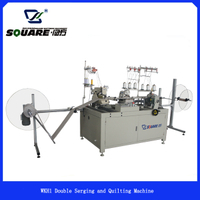 Multi needle mattress border quilting/sewing machine is designed with gantry frame structure, It has up to 65 needles, the maximum span of the needle is 406.4 mm, The sewing range is much wider than the traditional multi needle machines. 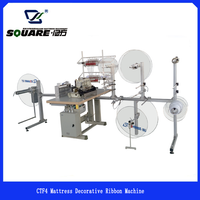 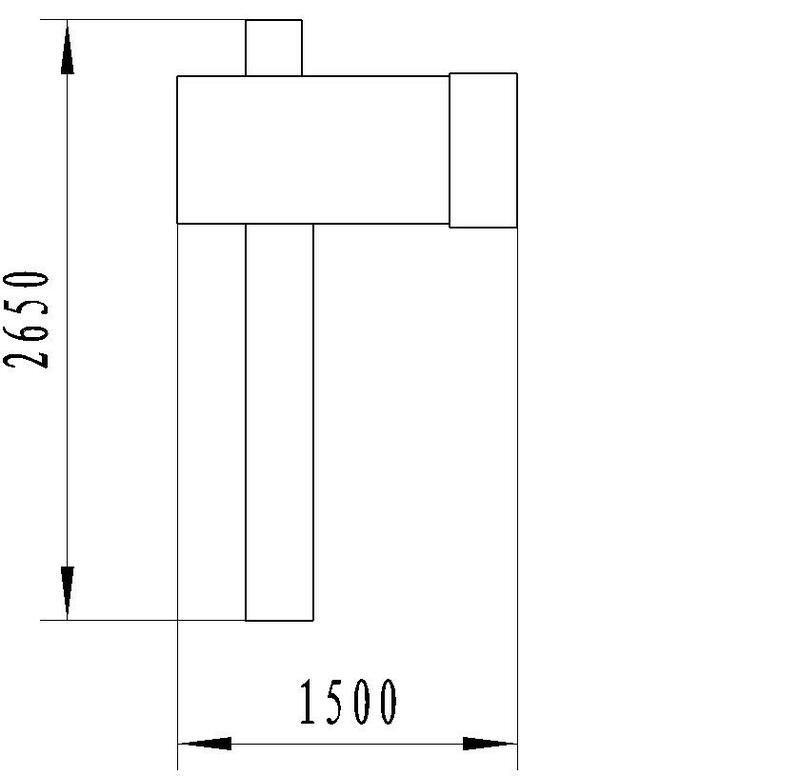 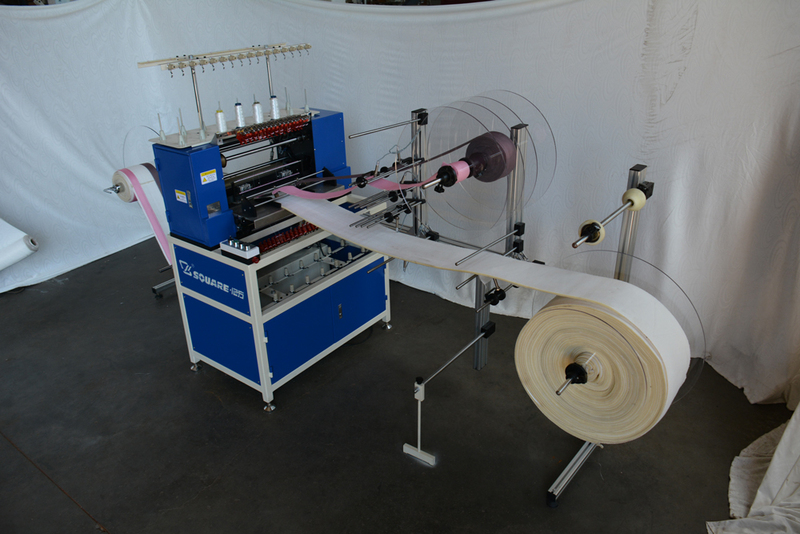 Through the replacement of the guide device can be sewn out of various styles of mattress border. 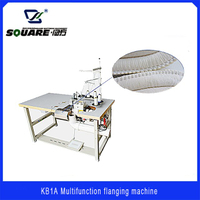 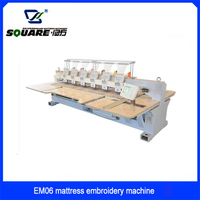 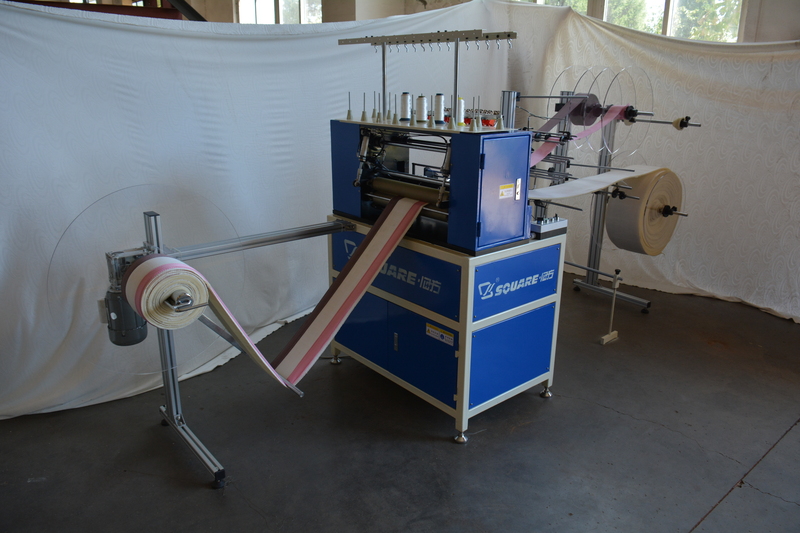 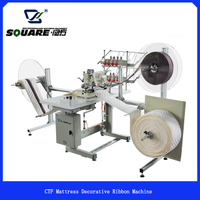 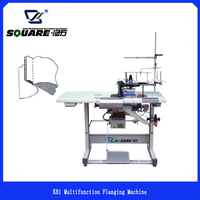 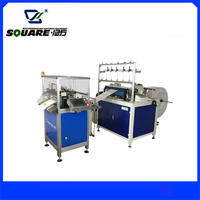 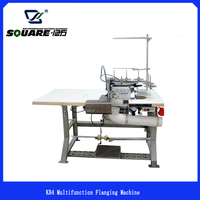 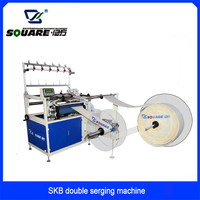 Multi needle mattress border quilting/sewing machine is designed with gantry frame structure, it has the advantages of simple structure, easy maintenance and high rigidity. 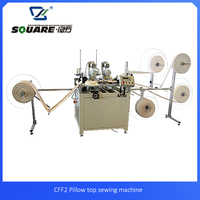 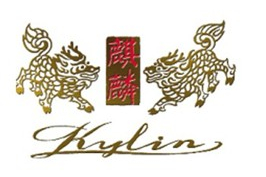 It has up to 65 needles, the maximum span of the needle is 406.4 mm, The sewing range is much wider than the traditional multi needle machines. 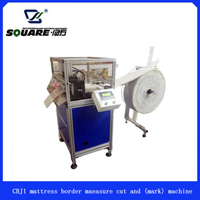 Through the replacement of the guide device can be sewn out of various styles of mattress border. 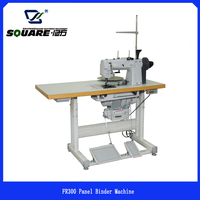 The machine will be packed in two plywood wooden cases.